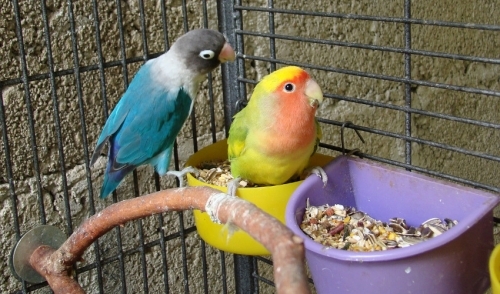 Animal City stocks the largest selection of feeders available in the region. We have all you need to feed your fish, snakes, and lizards. Crickets getting expensive? Buy a box. You don't even have to bring it home! 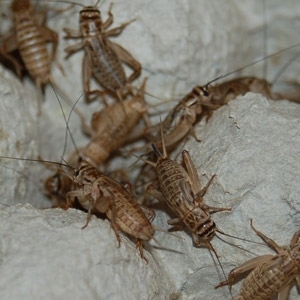 You won't have to worry about keeping a smelly tank of crickets, most of which will die anyway. Just come in as often as you need and we'll credit your account.